The Black Power movement, from which the Black Panther party grew, was one of the most influential and important movements in social history. They took a bold, militant and confrontational stand against racism, exploitation and police brutality. The Panthers fought the notoriously violent Klu Klux Klan, but also established feeding programmes for children, giving out up to ten thousand free breakfasts every day. J Edgar Hoover called them ‘the greatest threat to the internal security of the country’ and threw the might of the state COINTELPRO programme against them. 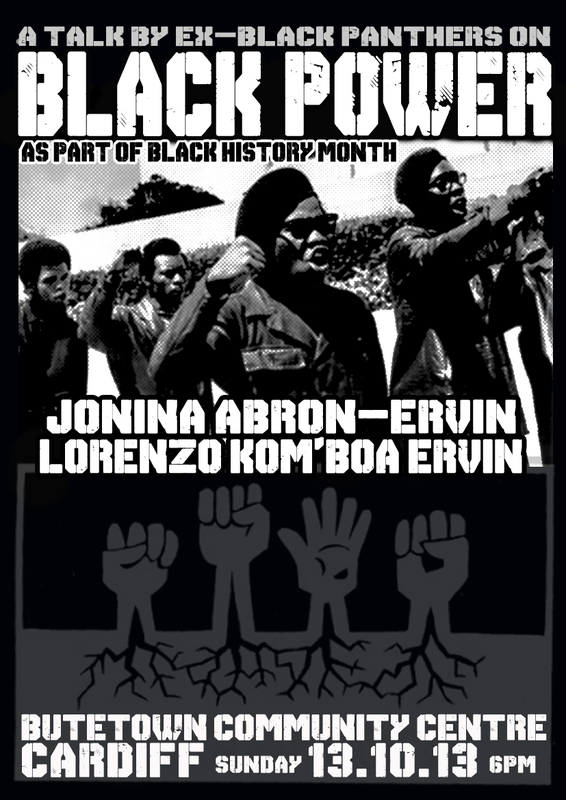 Lorenzo and JoNina were part of that movement, and members of the Black Panthers party. 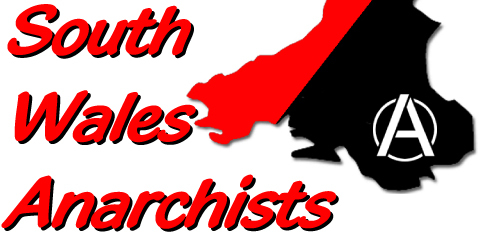 On 13th October they will be in Cardiff to speak of their experience of the Black Power movement, and the on-going struggle against racism and the Klu Klux Klan . This is a unique chance to hear about an extraordinary period in American history.